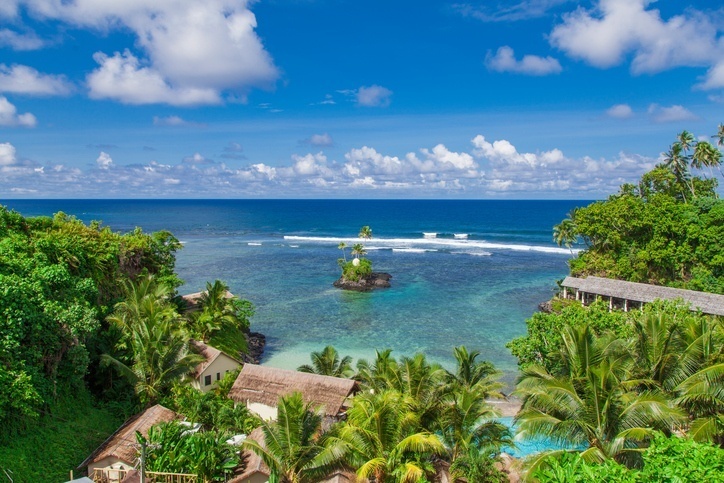 Welcome back to the South Pacific…this time to explore the fascinating independent country of Samoa! Want to learn more about Samoa? Very little is known about the early centuries of Samoan settlement and history. As people expanded over the many islands in the Pacific Ocean, it is likely some mixed and matched, finding their way to Samoa and beyond. The people of Samoa were generally close in culture and way of life to those in Tonga and Fiji. In the early 18th century, Western explorers began to land on the shores of Samoa. The Dutch were the first, followed by the French, English, Christian missionaries, the Germans, and even the United States to a degree. By the late 1800’s, interest in the islands was largely divided between the Brits, Germans, and Americans. In the late 1800’s, a civil war gripped Samoa with the three powers backing different factions for trade benefits and resources. A second civil war in 1898 resulted in rebel forces rising up against Prince Tanu while the three colonial powers fought for dominance amongst each other. While the rebels were defeated, peace between the foreign powers took a little longer to sort out. In late 1899/early 1900, the islands were divided up with the eastern part going to the US (known henceforth as American Samoa) while the Germans claimed the larger western portion (Samoa as we know it). 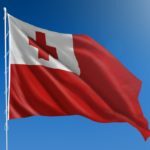 The British for their trouble got German acceptance of their claim in Tonga, as well as other islands and land in West Africa. From 1900 to 1914, Samoa was under the rule of Germany. While the colonial governor held all the power, this time was generally viewed as a progressive and successful period for Samoa. This ended however with the onset of World War I. Not long after fighting began, New Zealand troops captured the islands from Germany at the behest of the British government. After WWI, the League of Nations ratified New Zealand’s ownership of Samoa. Things were not always smooth sailing, with an influenza epidemic in 1918 and a protest against colonial rule. Overall, New Zealand rule was not very popular amongst the people. In one major event, police fired at demonstrating leaders – killing a chief along with ten others. The protest movement, the Mau, remained committed to nonviolence and grew in size following this. In the end, independence was agreed for Samoa (then still known as Western Samoa) in 1961 and confirmed in 1962. They also put their past differences with New Zealand aside and signed a friendship agreement. The newly independent country also joined the Commonwealth of Nations in 1970. Western Samoa changed its name to Samoa in 1997, much to the chagrin of nearby American Samoa. Things have been generally stable in the country since then, with a jump across the International Date Line in 2011 making business dealings with Australia and New Zealand easier going forward. Tradition is very important in Samoa, the fa’a Samoa (the old way of life) remaining a constant part of Samoan culture. Ritual and ceremony, chiefs, language, and spirituality all fall under this umbrella. 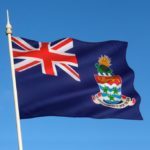 Christianity is also very important across the islands – with the faith named the state religion and nearly the entire population identifying as such. Traditional dance, music, and storytelling remain widespread, with the mythology of Samoa (and the old gods that go with) still popular throughout. 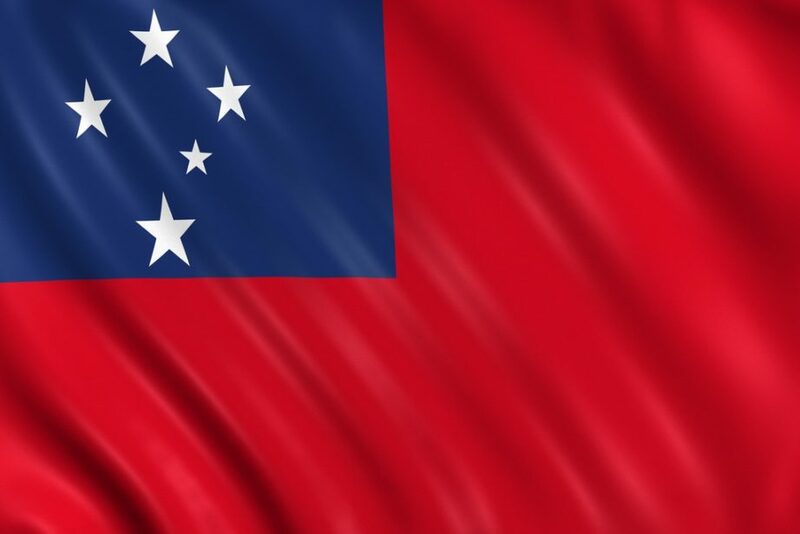 The Samoan flag was adopted in 1949 (though it wasn’t official until independence in 1962). It consists of a red background with a blue rectangle in the upper left corner. Inside of that, there are five white stars (with one significantly smaller than the rest). These stars represent the Southern Cross constellation. Samoan cuisine makes use of local produce, including meat (pig is popular), seafood, seaweed, rice, and coconut. On Sundays, it is common practice for families to have an umu together. This is an oven of hot rocks placed on the ground, and can include foods such as a whole pig. Like many of the other islands in Oceania, the most popular sport in Samoa is rugby union. The national team is considered strong despite the country’s small size, and competes on a similar level to nations such as Fiji and Togo. Samoan cricket (also know as kilikiti) is enjoyed by many throughout the islands. Soccer has grown in popularity over the years, though the national team is not very strong. Samoa is dominated by two main islands (Upolu and Savai’i), while eight small islets account for 1% of the land area. The islands are volcanic in nature, though only one remains active. Tropical forests are found throughout the larger islands. Apia, located on the island of Upolu, is the largest (and only) city in Samoa – as well as its capital. The village district of Salelologa is the main port of entry for Savai’i. 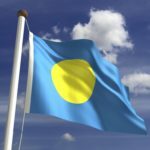 Samoa has been shaped by decades of colonialism and traditional culture, today creating a unique country that is unlike anywhere else. More adventures are waiting with Continental’s Countries. 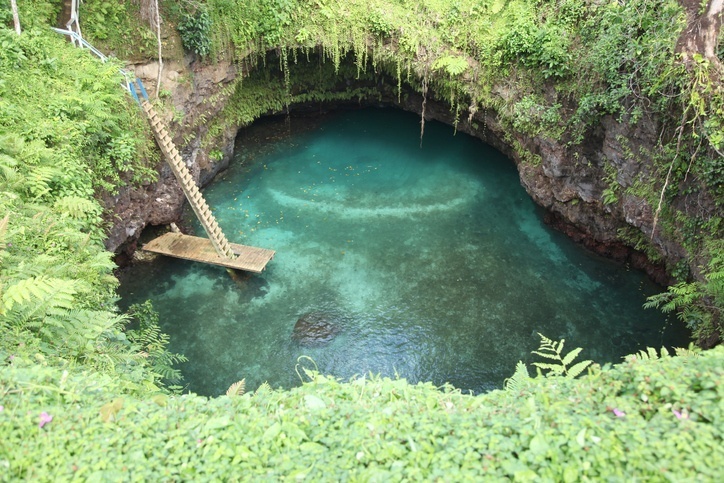 Keep exploring Samoa with our Travel Guide and Currency Spotlight.